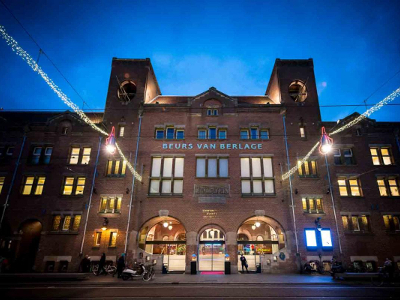 The Beurs van Berlage is in the heart of the historic city of Amsterdam, only 5 minutes walk away from Amsterdam main station. 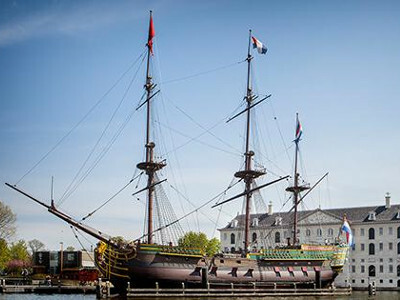 Most famous sights of Amsterdam are in walking distance, and many more are easily reachable by public transportation. Do you have a family and would like to bring them along to Amsterdam for the 2018 edition of CHES? To make the most of the trip, we are offering childcare through Holiday Sitters with a 15% discount for CHES participants. If you are interested in booking their services, please write e-mail to ches2018@iacr.org. At the CHES venue we have a breastfeeding room, which also has a fridge. If you would like to have access to this room during the conference, simply ask us at the CHES reception desk. Before the banquet on Tuesday evening, CHES includes a cruise through the canals of Amsterdam. 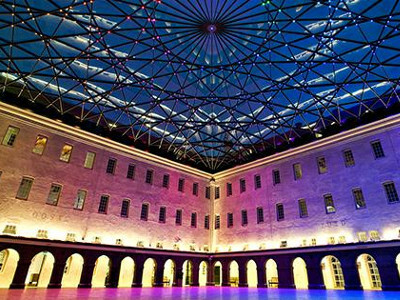 The destination of the canal cruise is the Maritime Museum, where we will have the banquet. The boats leave at different times and different locations as indicated in the table below. 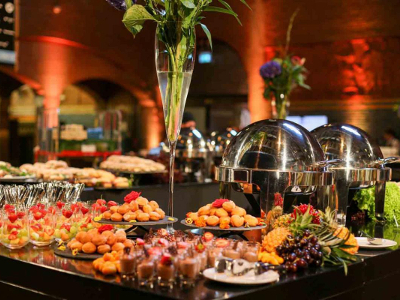 All groups will gather in the Graanbeurszaal (catering area) of Beurs van Berlage and walk to the pier together. Information about what group you belong to (i.e., on what boat you are) is indicated on your badge. 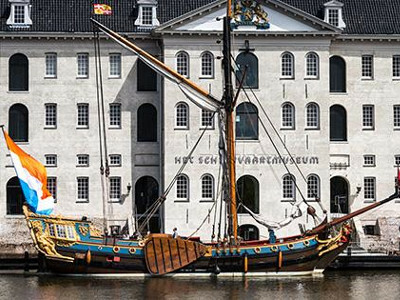 The Maritime Museum is at the waterfront in Amsterdam, about 20 minutes walk from the conference venue. 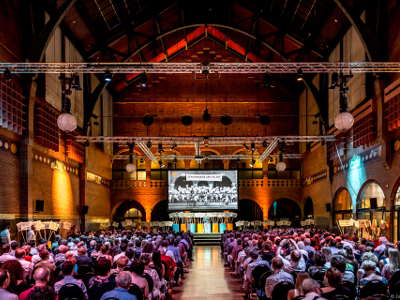 We recommend CHES participants to book accommodation via the CHES 2018 Hotel Booking Service offered via our venue Beurs van Berlage. 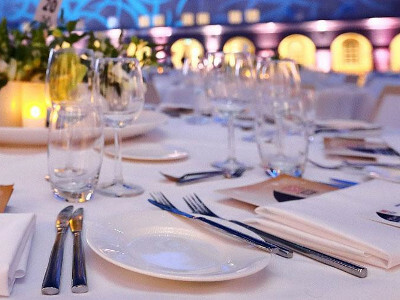 For the 10 selected hotels this service offers special prices and conditions (e.g., for cancellation) for CHES participants. All the hotels are in close walking distance to the conference venue.